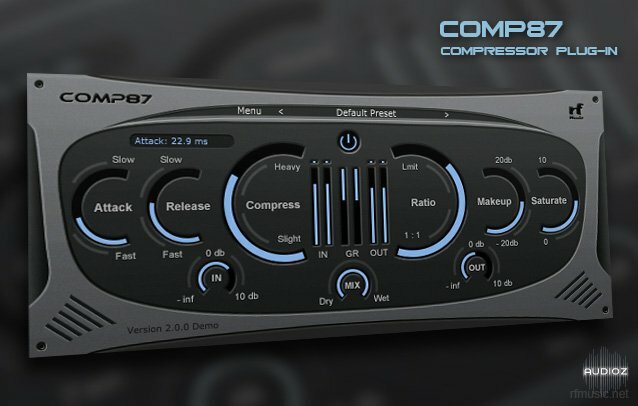 Comp87 is an easy to use zero latency compressor plug-in, capable of adding compression, punch and saturation to individual or grouped tracks in the project. It works great on drums, instruments, vocals or even the master track. 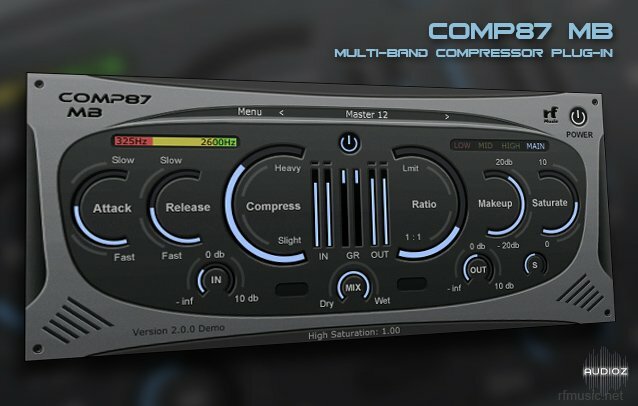 There is also a mix knob to get the parallel compression. 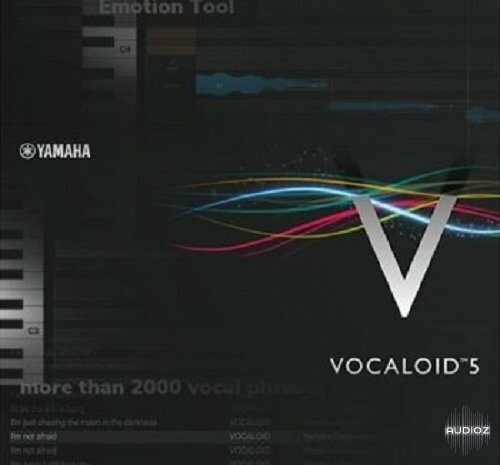 VOCALOID5 has 4 voicebanks (Japanese/English), over 1000 vocal phrases and over 1000 audio samples. You can use the singing voice quickly and customize your own vocal. And MOST IMPORTANTLY, now it's also available as VST (WIN) and AU (MAC). 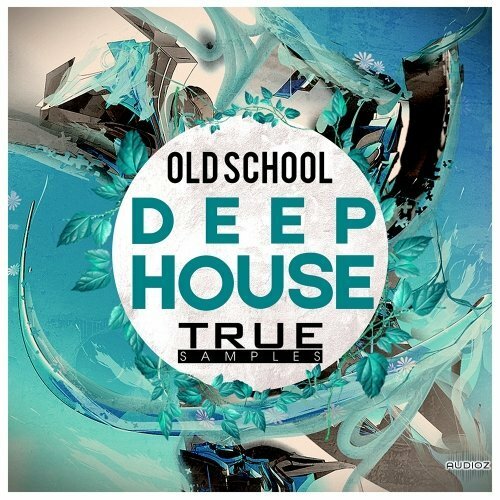 You can easily use this Pack while working in such styles like Deep House, Progressive House, Disco\Nu-Disco and Chillout. 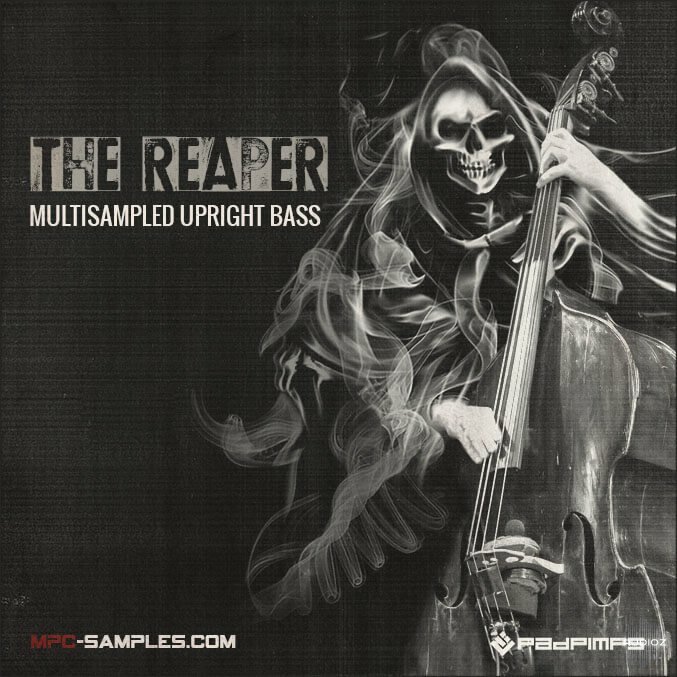 MPC-Samples has announced the release of The Reaper, a multi-sampled acoustic upright bass instrument. Perfect for filthy jazz-inspired hip hop bass lines, this MPC expansion can be used to create gritty, realistic sounding double bass performances. We just release a free bank of trap presets for omnisphere 2.